Dolce & Gabbana introduced D & G Masculine in 1999. This fine fragrance contains citrus, coriander, lemon and is accented with cardamom, cedar and vetiver. 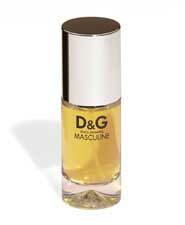 D & G Masculine is recommended for casual use.